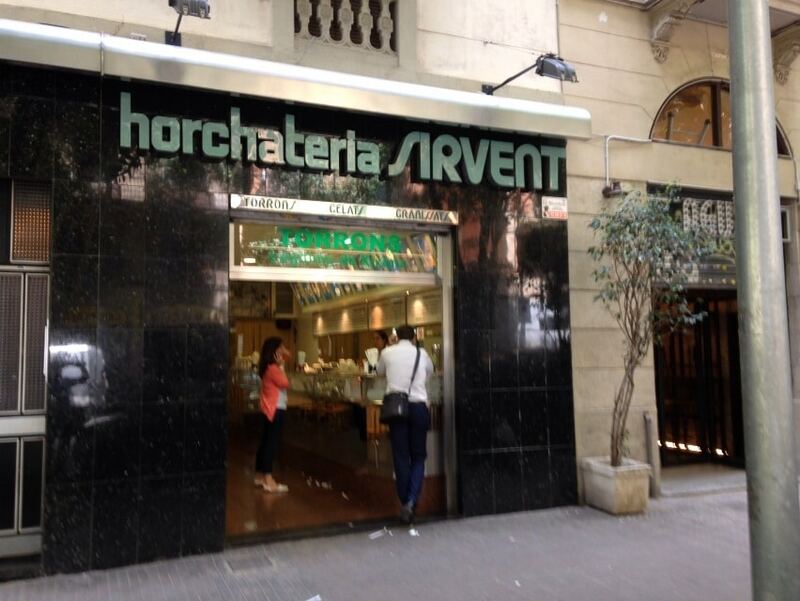 Learn to make your own soft nougat cake with recipe Horchateria Sirvent de Barcelona. 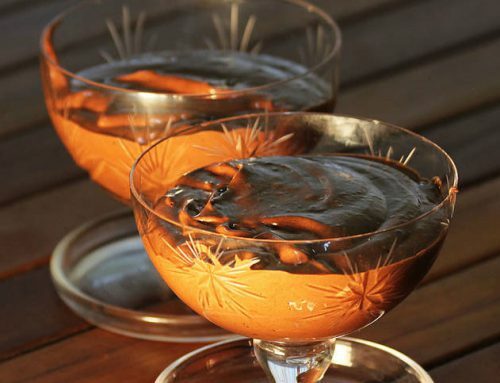 This post started a follower of publications recipes so you can make yourself your own nougat. 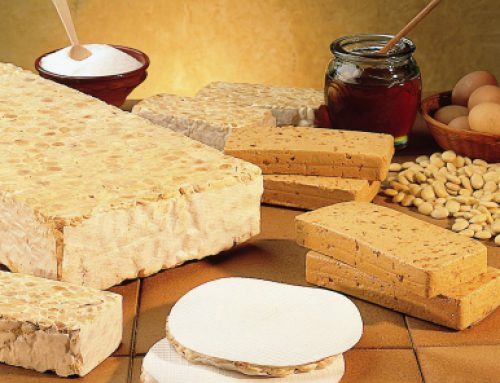 In this first occasion we published the recipe for the cake soft nougat. 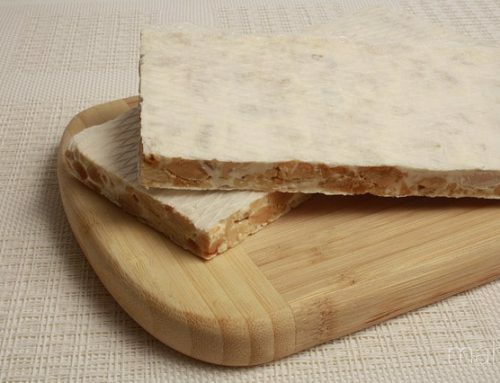 First you say that if you are very jijona nougat lovers, this soft nougat cake’re going to enjoy it immensely. 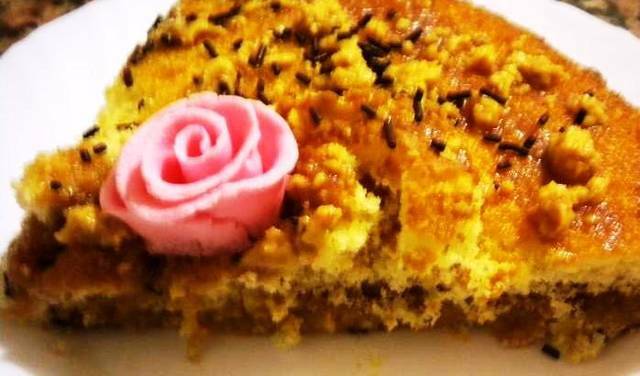 The soft nougat cake is simple and easy to do but is very rich and very juicy. 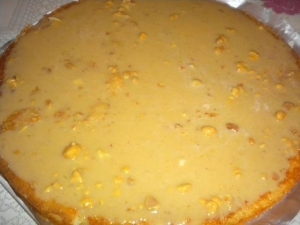 With the respective ingredients First we will prepare the cake for the cake soft nougat. To prepare the cake soft nougat first we have to beat the eggs with the sugar, we beat until everything begins to whiten; when there is milled we add the melted butter, three tablespoons of milk, lemon zest and yeast Royal, mix it all together in the same container. Once beaten and mixed well, we pour it all into a well greased pan (preferably circular mold); once we have the full mold, put it in the oven, it will have previously heated. 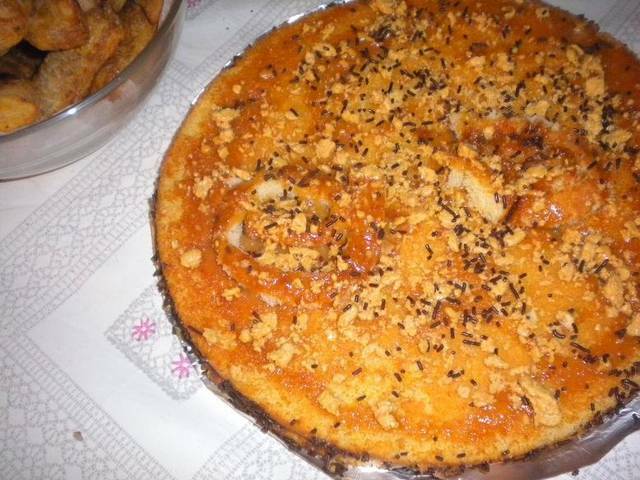 After entering the pan in the oven at 170 let it cook, and cook until when pierced see at a glance that is already cooked enough. Once we get him out of the oven, you have to remove the mold and let cool (room temperature). Next we catch cream for cooking and heat it with sugar. 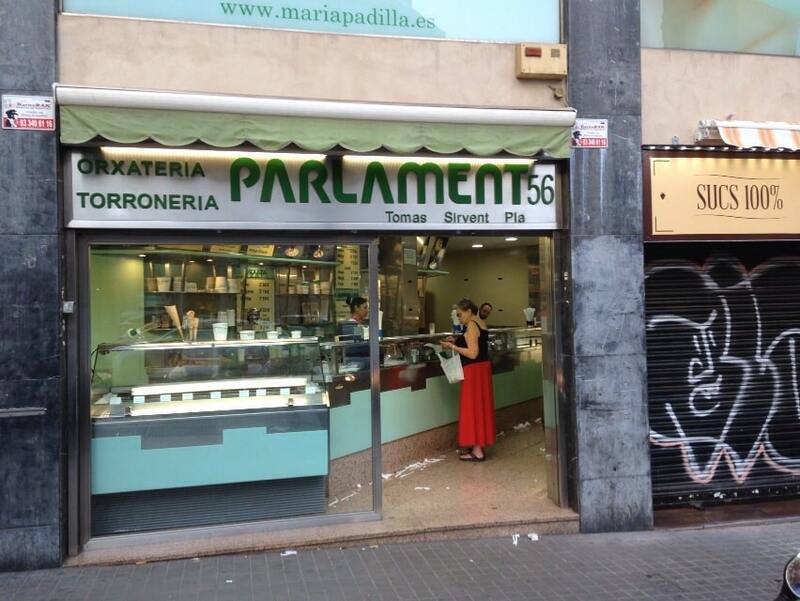 In a row we add Jijona nougat into pieces, and stir with whisk until the pieces fall apart i remove from the heat. 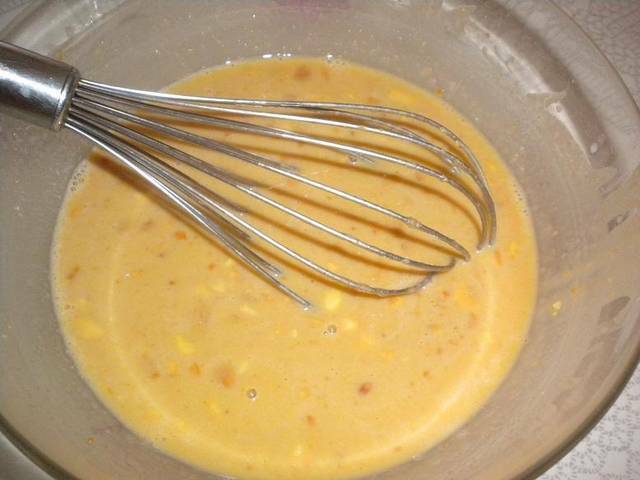 From immediately and add the gelatin will have soaked and drained before and waited for finely temple. 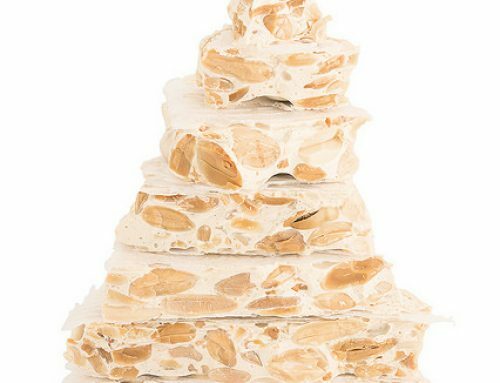 Remember you can buy the best nougat on our nougat shop .